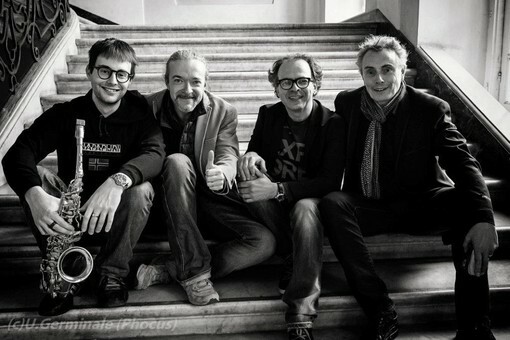 Il trio nasce nel 2010, formato dal pianista Alessandro Collina con Marc Peillon al contrabbasso e Rodolfo Cervetto alla batteria. 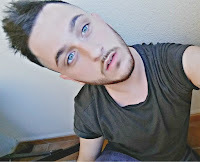 Ben presto il gruppo si apre alla collaborazione altri solisti di grandissimo valore quali Andy Gravish, Michael Campagna, Fabrizio Bosso, Max Ionata. 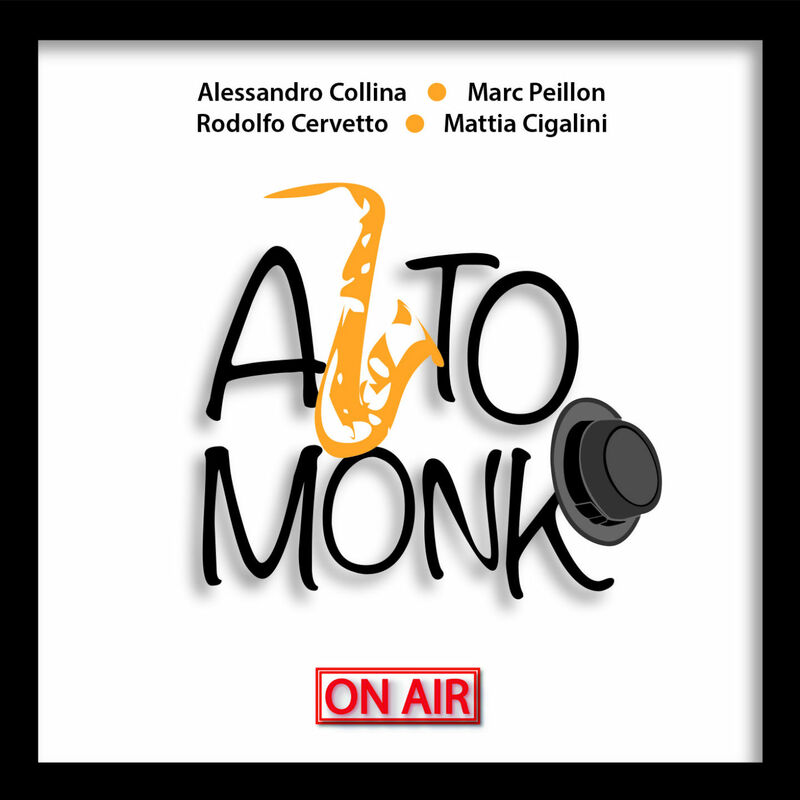 Stavolta, per un tributo a un gigante quale fu Thelonious Monk, è Mattia Cigalini a completare il gruppo. Giovanissimo, classe 1989, Cigalini ha già suonato coi maggiori jazzisti italiani e stranieri quali Fresu, Bollani, Randy Brecker, Uri Caine. 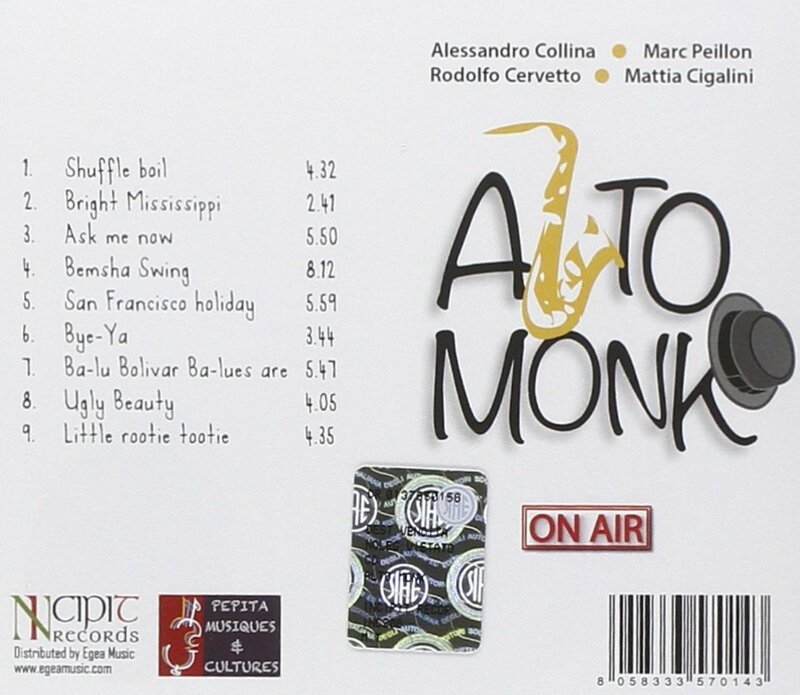 Sax alto dotato di stile modernissimo e di un suono potente, sempre al servizio delle idee e della musica, Mattia ha saputo entrare in sintonia con il trio, realizzando insieme un cd dal titolo " Alto Monk ", edito e distribuito da Incipit/Egea, sotto la guida di Paul Jeffrey ( a cui il disco è dedicato ), ultimo sassofonista di Monk da poco scomparso, frequentatore abituale dei palchi e dei jazz club liguri. 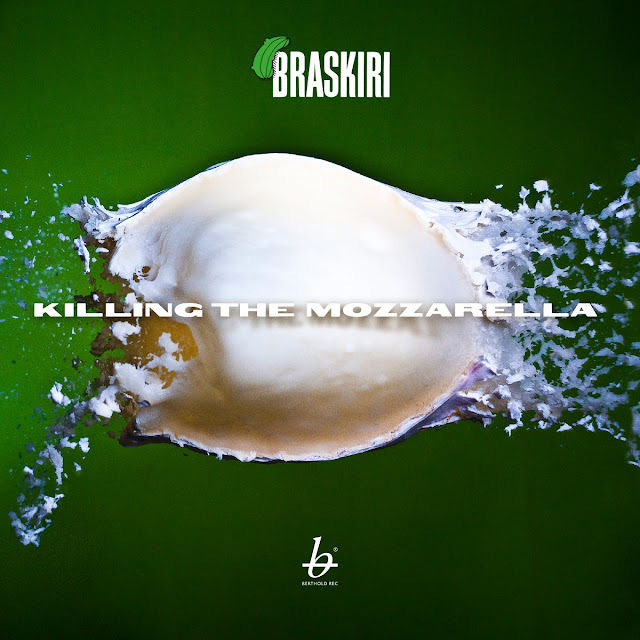 Killing the Mozzarella, sharp, edgy and humorous, is just one track on the CD of the same name. Capriccioso, comes from the same week spent in the south of Italy. Full of subtle but unexpected harmony it could be a reflection of Naples street life, “…where everything can happen”. Brave Mr Blackbird, lyrical, warm and rather beautiful, describes a bird in Bert Loch’s garden, fed by his children, that returns every year, despite its nest regularly being destroyed by other birds or the cat. Koempel, pulsating and powerful, though also lyrical, is about mineworkers in the Ruhrgebiet . Both Bert Lochs and Dirk Balthaus come from mining areas. Bert wrote the piece for his father’s father, a real “Koempel”*, a music lover and very gently man. Bert hopes that he looks down from heaven and smiles when they play the piece. Not the Man with the Horn is a homage to Avishai Cohen the bass player, though his namesake Avishai Cohen the trumpeter is also highly respected by members of Braskiri.